If you’re working in the direct sunlight, you are potentially exposing your eyes to harmful UV rays. Over time, direct sunlight can have detrimental effects on your eyes such as blindness and blurred vision. Contaminants are usually chemicals, whether liquid or gas, that can cause serious harm to your eyes. Some pollutants are so strong that they could blind you or seriously impair your vision instantly. One of the most important ways you can protect your eyes is to shield them from harm. If you’re working outside, you should wear sunglasses on a regular basis. Sunglasses will protect your eyes from harmful UV rays, but they will also protect you from air-borne particles. If you’re working inside, wear protective goggles. The goggles will protect you from air-borne particles. The best way to protect yourself from contaminants, in addition to protective goggles, is to wash your hands before touching your eyes. When you do this, you are erasing the pollutants from your hand so that you won’t accidentally touch your eye. Develop a regular habit of washing your hands as soon as you finish working with a harmful substance to reduce the risk of irritation and contamination. Your eyes are particularly susceptible to harm. Make an effort to keep them protected when you are at work. 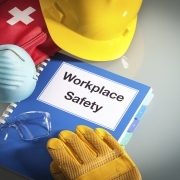 Award Staffing believes in safety on the job. 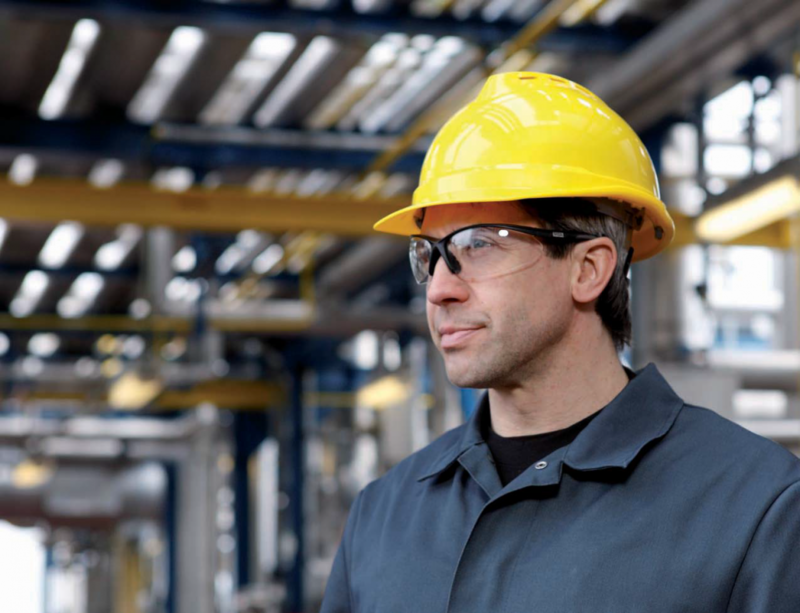 If you are looking for a job in the light industrial field where safety matters, contact Award Staffing to be matched up with a company that fits your needs perfectly. We have offices located in Bloomington, Chaska, Crystal, Delano, Maplewood, and Ramsey Minnesota to help you with your job search today!